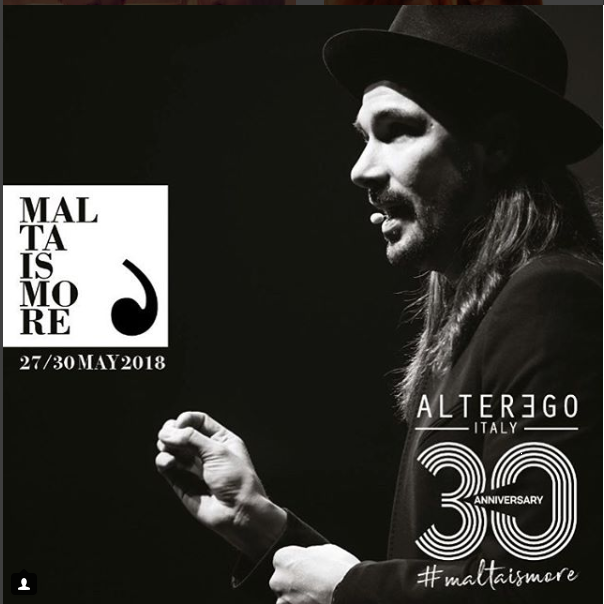 Alterego celebrated their 30th Anniversary as a company and invited Brand Ambassador, Sanrizz’s Creative Director Leonardo Rizzo to attend the event in Celebration in Malta. During this event Leonardo and Artistic Director Rudi Rizzo demonstrated Sanrizz cutting techniques at the packed out show! inspiring many!